As the rising generation delays many life changing events, homeownership is included on that list. 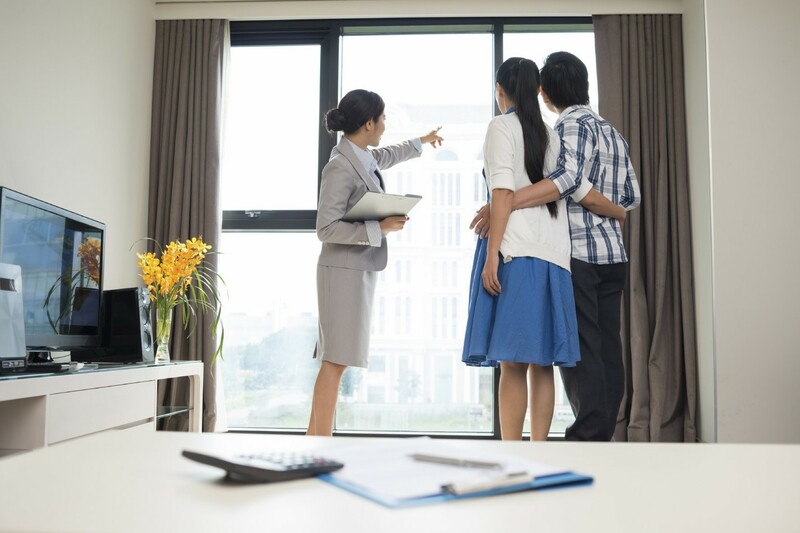 The younger generation has been hit hard by the economic hammer and is looking to other sources than home ownership as an indicator of success. Nationally, homeownership rates are at a 20-year low, ending 2015 with just 63%. This number is down from the previous year. How are these numbers affecting Anchorage investment property owners? As we have seen homeownership rates among this generation slowly but steadily decline, many still have hope to own their own home “someday.” However, this dream may appear impossible with the complicated/difficult borrowing standards. These numbers act in your favor as an investment property owner in Anchorage. As more and more of the rising generation are looking for the freedom to be flexible instead of tied down by a mortgage, they are naturally drawn to the lifestyle of a renter. As many of this generation are finishing up college, or looking to move to more stable and growth promoting career opportunities, being tied down to a home just doesn’t make sense. With over 25 years of experience in the property management industry, Real Property Management Last Frontier serves as your local resource for Anchorage property management needs. As the demand for rental units rises, our services rise to the occasion of helping property owners and investors enjoy their experience as Anchorage property managers without all the dedicated time and money headaches that can come with rental property.